Are you interested in a quote or demonstration of the I-4200? Please fill out the form below and one of our Territory Managers will be in touch shortly. 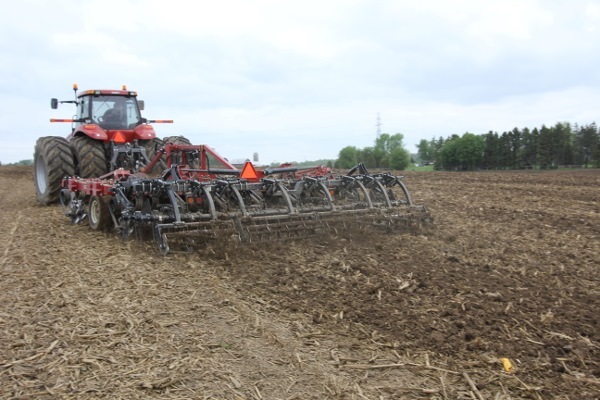 In addition to rolling out the AC4000L, a giant, hybrid dry/liquid air cart with four tanks, Salford Group is launching two new additions to the popular Independent or “I” Series of vertical tillage equipment, the I-2200 and I-4200.